Annie Dandavati’s writing, research and teaching focus on politics, gender and human rights in Latin America, particularly in Chile. Recently she has been broadening her expertise and interests to explore issues that are common to Latin America, India and parts of Africa. The courses she teaches include Latin American Politics, the senior seminar Human Rights and Human Wrongs, and a general education class on Women in a Global Society. Through the Global Liberal Arts Alliance, she recently collaborated with a professor in Ecuador to teach the latter course in classrooms connected by social media and other technology so that students in both nations can interact and share classroom experiences. In 2018 she launched a general education course, “Reel Politics,” which uses film to teach students about Anglophone imperialism in India and Ghana. Annie has led Hope College study abroad programs to Mexico, Chile and Rwanda. In addition to travel and research with students, she enjoys mentoring students, helping them become critical thinkers and problem solvers, and working with students to identify internships and vocational opportunities. She views education as a holistic experience for students and seeks to connect her teaching, scholarship, advising and mentoring. Her leadership roles since joining the Hope faculty in 1992 have included chairing the department, serving on the Board of Trustees, and a term as faculty moderator. She was the founding director of the international studies program and at various times has directed the women’s and gender studies program and a Great Lakes College Association semester program in Philadelphia. With the associate dean for global education, she co-directs a grant-funded Hope College program to help faculty increase the global dimensions of their work through international study and travel. In 2020, she will direct the Department of Political Science’s honors semester in Washington, D.C. Her teaching and research take her to many nations. 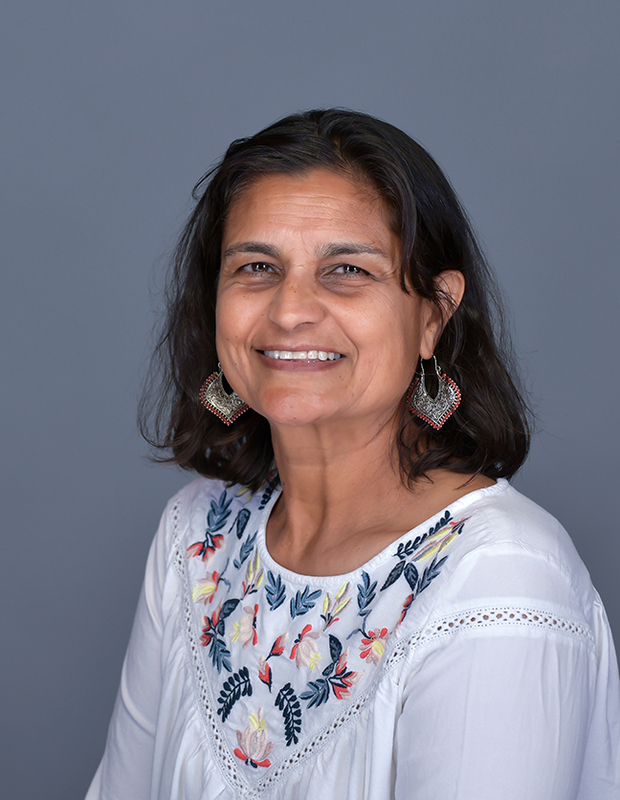 She has served as a visiting professor at colleges in the UK, India, Egypt and Japan, and traveled for research to countries including Uganda, Morocco, China and Chile, where she is currently pursuing research on gender politics in Latin America. Annie lives in Holland and has a robust relationship with several community organizations in West Michigan. She speaks regularly to groups including the Rotary Club of Holland, HASP (the Hope Academy of Senior Professionals) and Grand Rapids’ Great Decisions Series. In fall 2019, she will present a TED talk as part of the annual Big Read Lakeshore community reading event. She has served on the City of Holland International Relations Commission and the board of the Center for Women in Transition, a social service agency that addresses domestic violence.